Patented bed bug thermal solutions available via online distribution for Canadian hospitality/property managers, and pest control operators. Longmont, Colo. — Colorado Tri-Flo announces an online distribution agreement with Bed Bug SOS, a leading online supplier of bed bug products in Canada. 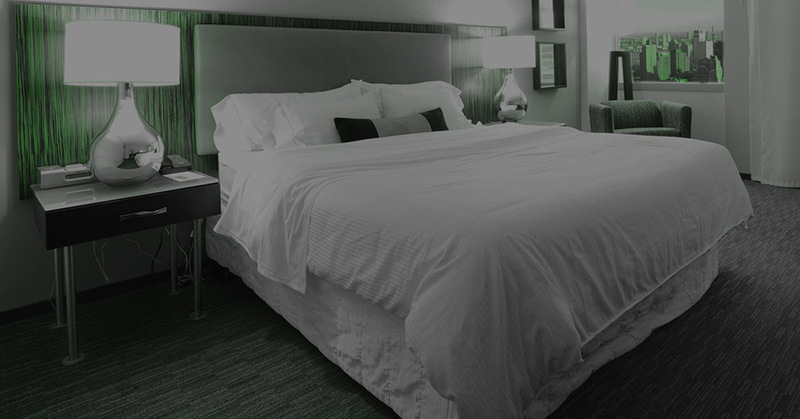 This agreement expands the availability of Tri-Flo’s bed bug thermal solutions to hospitality/property managers and pest control operators worldwide. “I’ve fallen victim to bed bugs in my apartment. The landlord treated them with chemicals and two months later they were back. I started Bed Bug SOS to offer a one stop shop for everything bed bugs. Tri-Flo’s bed bug thermal solutions provide our customers with a discreet patented solution that kills bed bugs the first time eliminating the need for follow up visits.” said Sebastien Tache’ – CEO of Bed Bug SOS. “Bed Bug SOS provides an excellent channel to reach Canadian-based hospitality/property managers and pest control operators with our thermal bed bug solutions”, said Pete Dame, VP Sales Colorado Tri-Flo Systems, LLC. 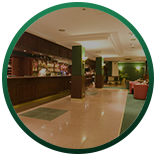 Tri-Flo provides thermal solutions to give you peace of mind and help your business grow. 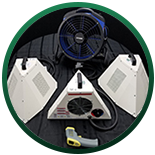 We accomplish this by designing and building portable heaters that efficiently heat large and small areas using a patented dual airflow design. Pest professionals and hospitality facility managers across North America endorse the Tri-Flo line of bed bug heaters. ​Bed Bug SOS was founded with the mission to offer Canadian citizens solutions to prevent, detect, intervene, and monitor bed bugs to reduce damage to property, protect real estate value, and prevent physical harm and/or mental distress associated with bed bugs. As the exclusive bed bug treatment products supplier for many top businesses, Bed Bug SOS has become one of the largest bed bug supply stores in Canada.